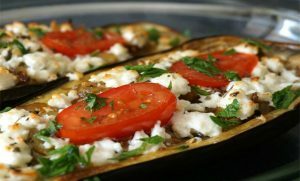 At the foot of the legendary Greek mountains lie the unspoiled pastures and fertile grazing grounds where generations of shepherds have tended their flocks and herds. Leading them to feast in the lush green fields that have been nourished by the perfect combination of pure, sweet mountain water and the rich Mediterranean sun has been a proud centuries old tradition that continues even today. 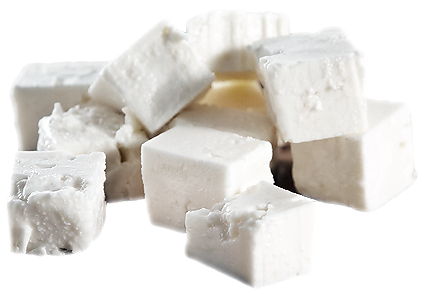 Our Feta cheese is so versatile you won’t know what you did without it! 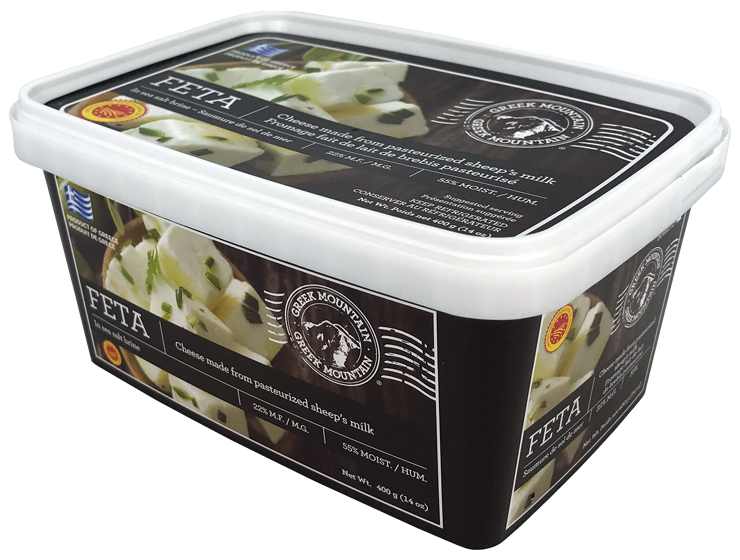 Located in the village of Goshen, NY, Greek Mountain Dairy, LLC is recognized as one of the most modern and well equipped feta cheese making factories in North America. 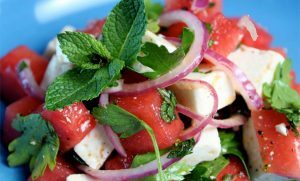 In this state of the art facility we perfectly marry a centuries old authentic Greek recipe with modern technology. 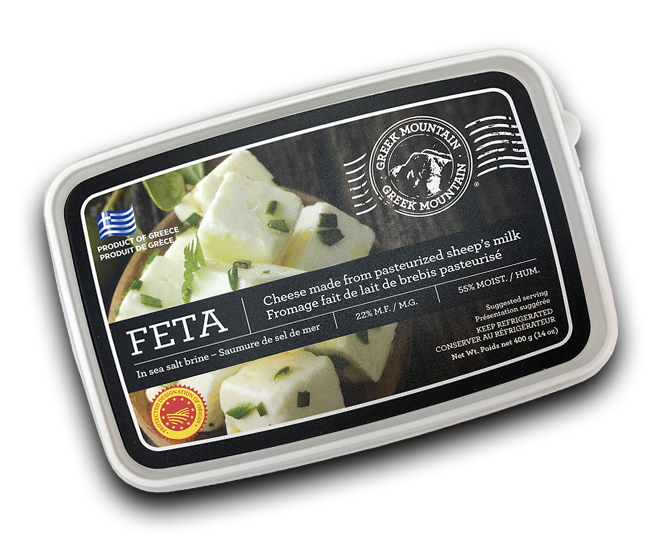 The results are quite simply the best, highest quality feta cheese and dairy products we have the privilege of making available to you at its peak of freshness.